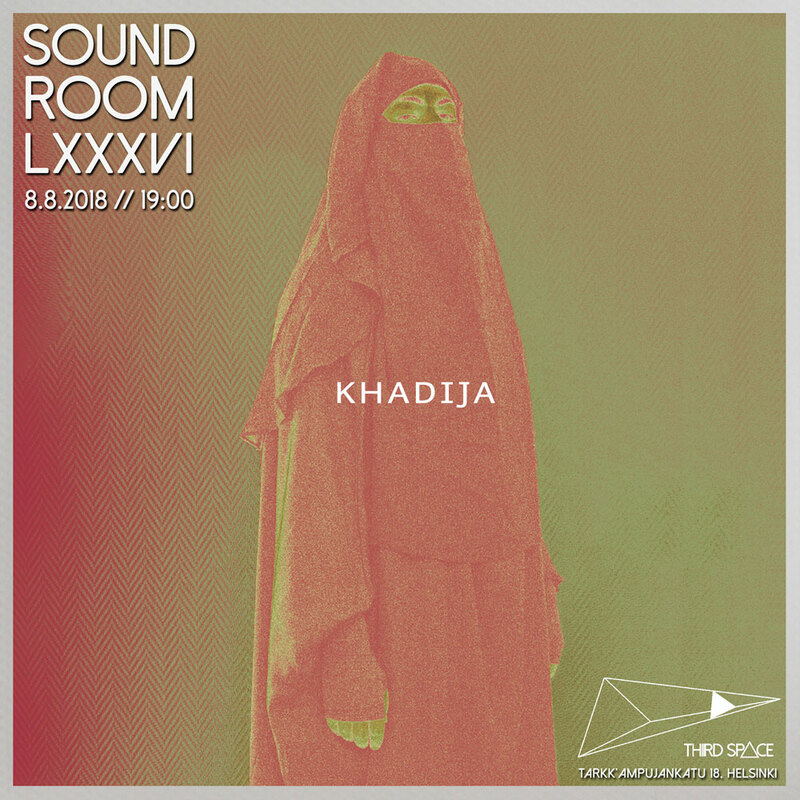 Using industrial dub mixed with ambient, the sound of KHADIJA is fuelled by the on-going struggle and conflict in the Middle East. 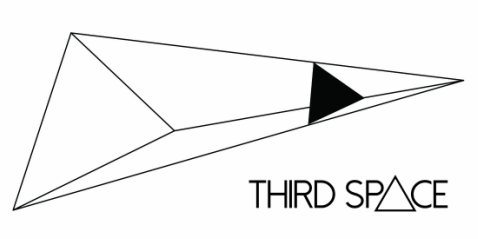 KHADIJA’s music is a commentary on the perceptions and interpretation of these conflicts in the Western World. KHADIJA's roots are from Jordan, but is currently living in Finland and Berlin.